this is what i will be doing tomorrow. maybe this is what i will be doing sunday. Love that photo, oh to be a cat! I hope you can do it tomorrow. Happy resting! cats know how to do this so well don't they? 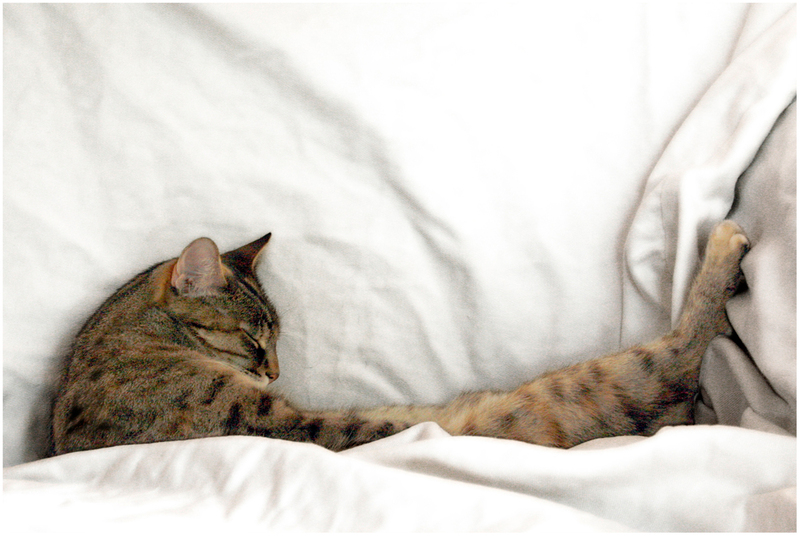 Hope you get your cat nap in at some point over the weekend. enjoy! oh my goodness, i LOVE that photo. my cat does the same thing - makes it VERY difficult to get anything accomplished in my house, other that following suit and sleeping. good luck with your plans to do just that! is it wrong to say how jealous i am? love this photo...enjoy! Sleeping in late on a lazy weekend, especially when there is a cool breeze coming in through the window is a good thing! We'll be spending alot of time this summer around where we live, too. I can't complain - visits to the beach, short train rides into the city, a fleamarket or two. What's around your neck of the woods? So what did you end up doing? I hope it included a lot of lazing and lounging.